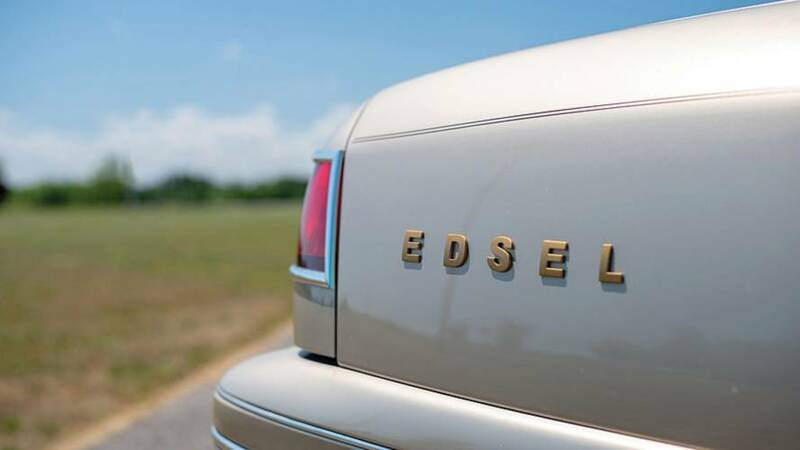 For many auto enthusiasts, the name Edsel is a popular symbol of a commercial failure. 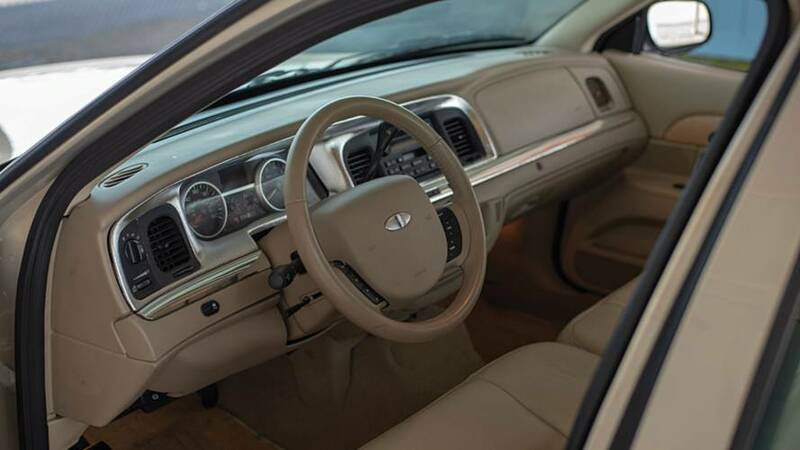 It was a marque launched by Ford in the late 1950s as a more advanced and expensive alternative to the mainstream vehicles of that era in the United States. Everything looked perfect on paper, but when the first car was unveiled it was considered unattractive, overpriced, and overhyped. It never gained the popularity Ford wanted and sold poorly, costing the automaker approximately $250 million in investments. 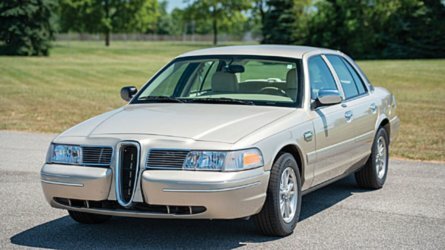 As you have probably already noticed, the most interesting part of the Crown Victoria-based Edsel is the customized 1958-style grille and the corresponding taillights. 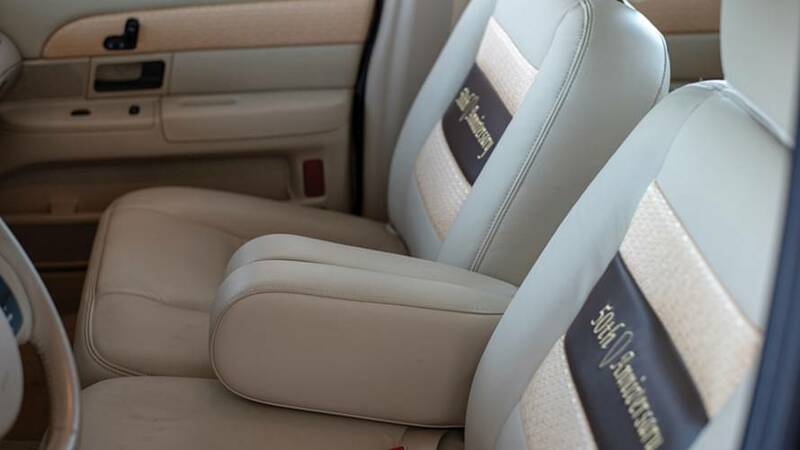 Both inside and out, Cerame put Edsel-inspired custom trim, including correct Edsel cloth door panels and seat inserts, and Edsel insignias on the wheel covers. 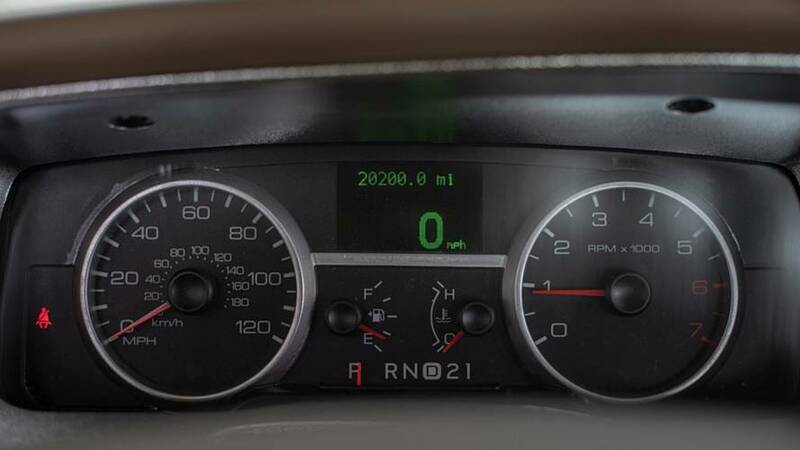 According to Edsel.com, “for accuracy, Rob changed only the same things that are different between a Crown Victoria and a Grand Marquis, as these items would be the things that separated Edsel from Ford/Mercury.” The car has only 20,000 original miles (32,186 kilometers) on the odometer and is in almost pristine condition. 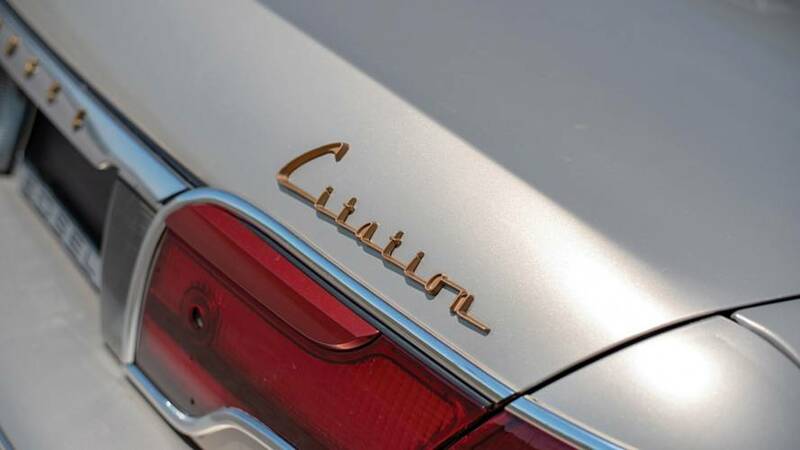 RM Auctions estimates the tribute car will fetch somewhere between $10,000 and $15,000, a fair price for a super rare piece of the automotive history. Next Next post: Audi : une hypercar électrique en approche ?